Don’t do mistakes while decorating your home office. People learn from their mistakes but here we guide you not to make such general mistakes. 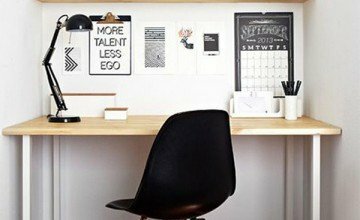 There are some general mistakes people do during the home office decoration. Home office has passage rite. 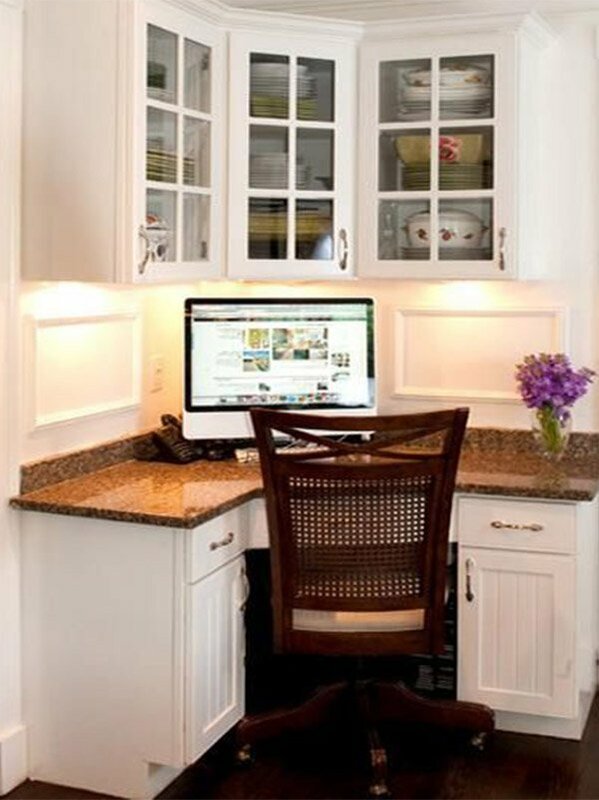 The common mistake most of the people do they bring very cute chairs and desk for home office. But unfortunately the desk and chairs they select are uncomfortable. In most office people ignore the floor and walls. Difference is made when you give a fresh paint coat and by hanging exciting pictures on the wall. Never skip the floor use carpet or tiles; it will give a warm look. Always keep the cords and cables hidden as much as you can, never show cables hanging around. Set the necessary plans of office wiring before decoration of office. 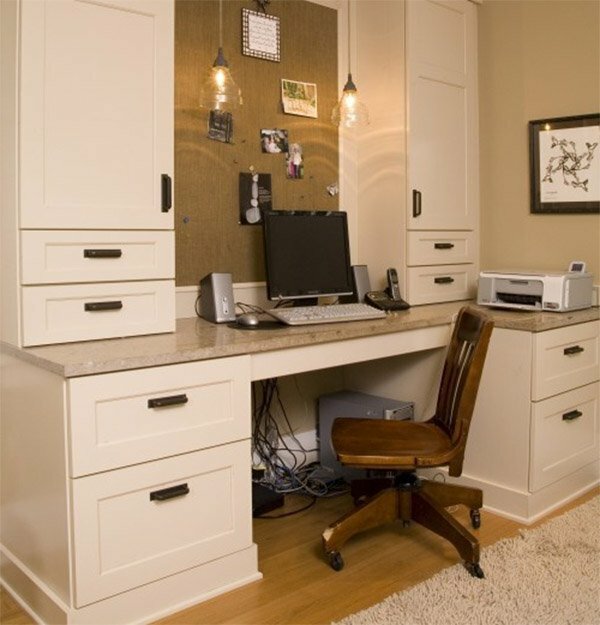 Give home office a lightning plan it will save you from headache. Use a brightening table lamp, fluorescent overhead and window light. The desk and shelves in the showroom gives a great look. But most of the people without measurement of storage space in the office bring the wrong sized shelves and desks. 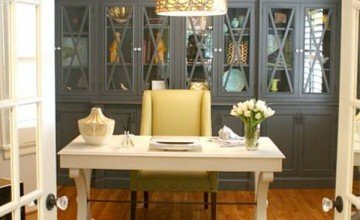 To avoid these general mistakes give a look to your home office space and have a deep planning.